Throwback, Fusion and Hall of Fame cards for the SummerSlam ‘18 collection of WWE SuperCard, the action-packed collectible card-battling game. 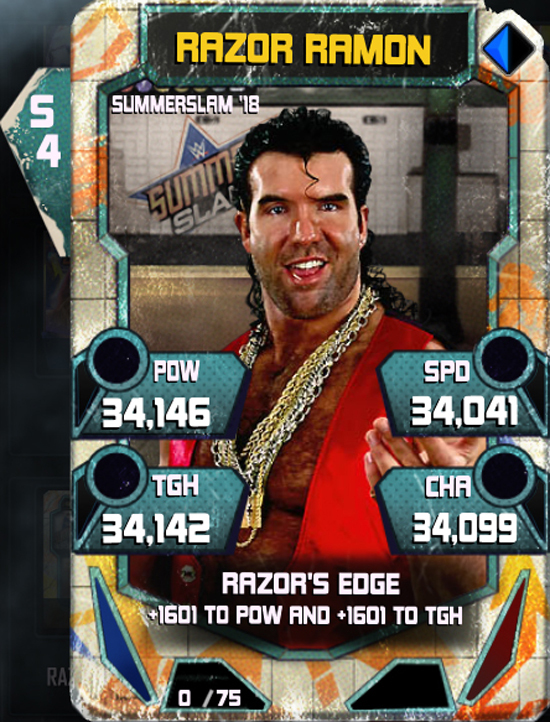 Starting today, SuperCarders will be able to pick up Throwback cards featuring favourite WWE Superstars including Razor Ramon and the 1-2-3 Kid. 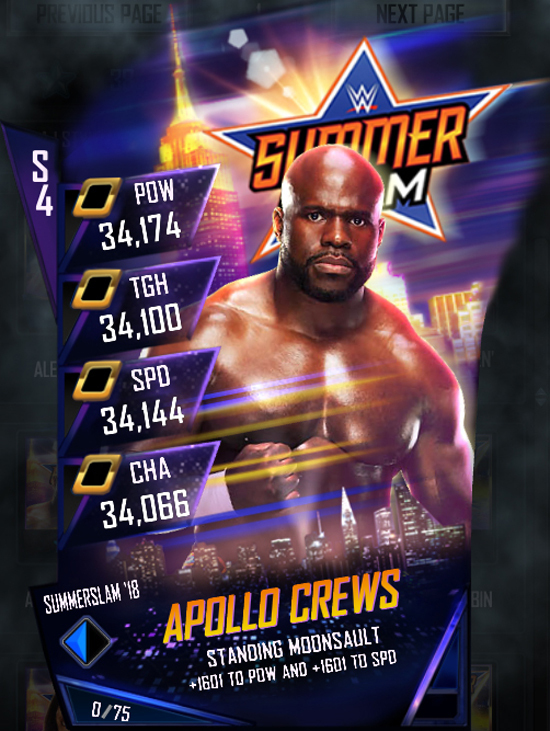 Later releases will include Fusion cards for top WWE Superstars such as Apollo Crews and Sasha Banks, and Hall of Fame cards with all-time great WWE Hall of Famers Eddie Guerrero and Lita returning to the virtual ring. WWE SuperCard is available for free download on the App Store for iOS devices, as well as the Google Play Store and Amazon App Store for Android devices.